Chloé gets its inspiration from the 70s fold style. 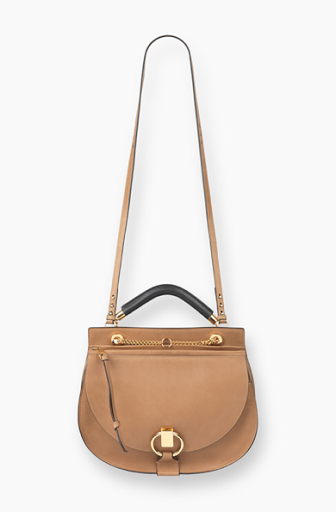 The Chloé Goldie bag features rounded silhouette and combines ultimate practicality with unquestionable style. 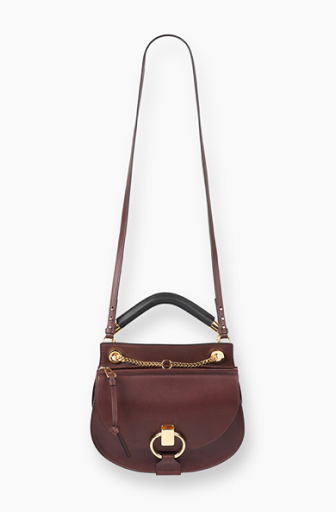 Bag has an optional shoulder strap and a handle which gives perfect opportunity to mix it with different styles and outfits.